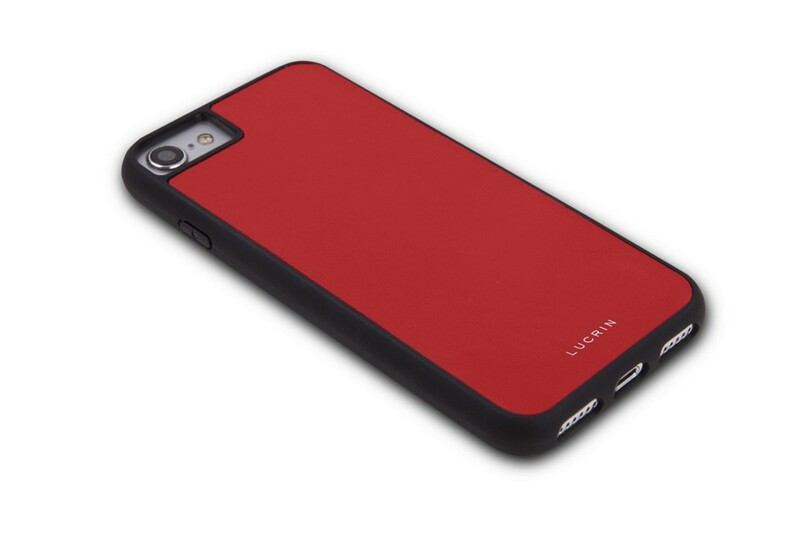 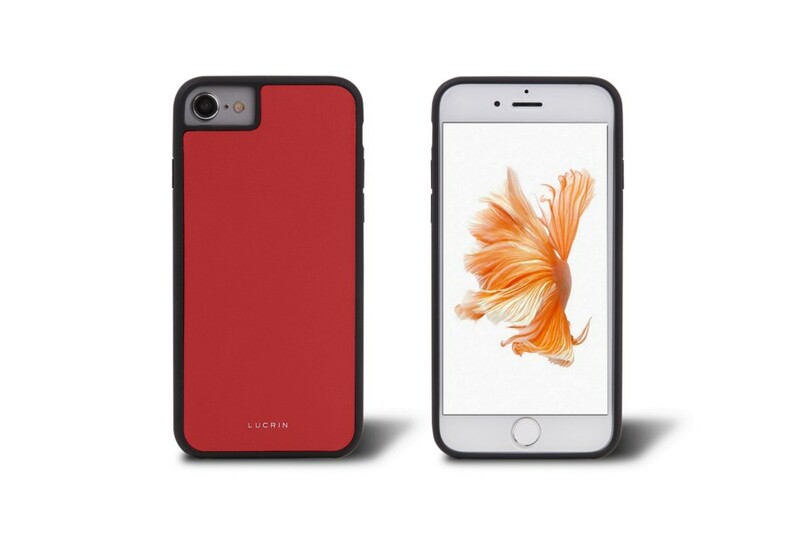 This Lucrin creation provides simple yet fine protection for your iPhone 6, particularly against accidental falls and unavoidable scratches. 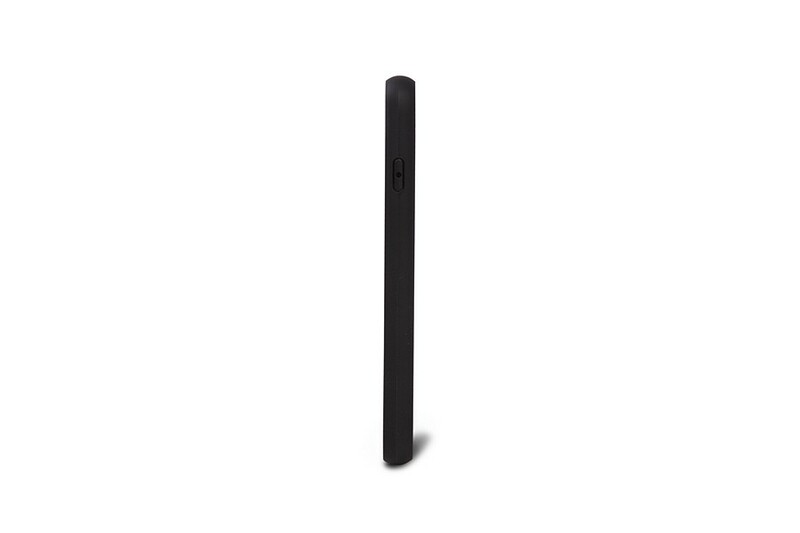 Coming with an authentic leather finish on its back, this classy iPhone 6 case in black silicone allows full access to the iPhone's functional buttons. 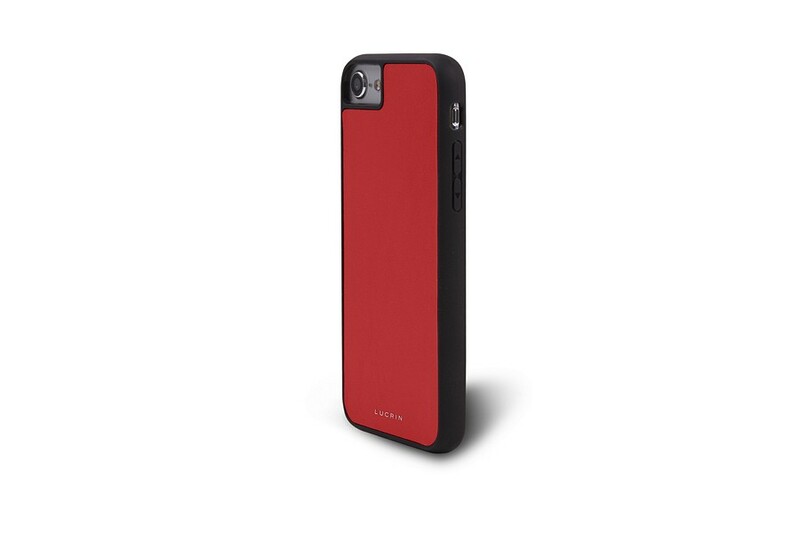 Pick one of the array of leather colors available, clip your iPhone 6 in its elegant case and you’re good to go!